With more than 20 years under its belt, this perennial favorite is regularly packed during prime dim sum hours at lunch and brunch. 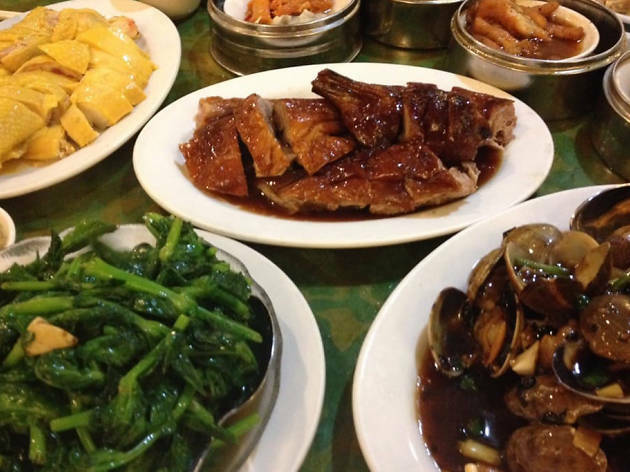 Pass the glistening, crispy ducks hanging in the window and take a seat in the vast dining room, where you’ll want to order pan-fried chive dumplings, stuffed crab claws and shrimp dumplings. 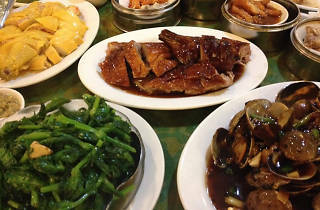 Weekends and holidays bring a roster of specials, including steamed jumbo oysters and abalone dumplings.